Fair Trade Jewellery Co. (FTJCo.) has grown into an incredible business with exceptional women at the helm. As I step down from my current role, there’s no doubt that they will take our retail and manufacturing operations to the next level. Consensas benefits from a decade of FTJCo’s responsible sourcing through the entire value chain of the jewellery sector. It’s a software utility that manages due diligence and risk in complex, decentralized value chains. Globally, we’re moving from assurance documentation towards networks of trusted data. The need for true multi-stakeholder data systems, which harmonize and facilitate innovation is long overdue. 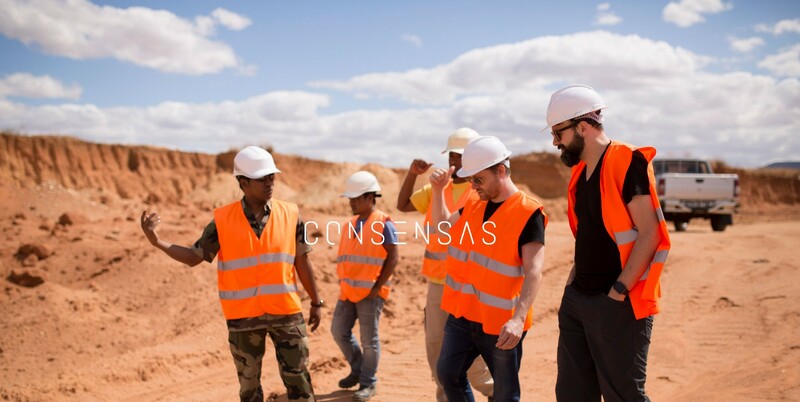 From conflict minerals to verifiable product labelling, Consensas is a solution that will support more than the jewellery sector. At the OECD Forum on Responsible Mineral Supply Chains next week, we will present our pilot project for Artisanal and Small-scale mining (ASM) gold in the Democratic Republic of Congo with a partner organization that is active in Africa. At the same conference, I’m honoured to speak on the ‘Integrating gender considerations into supply chain due diligence’ panel. If you are in attendance, I am available to discuss Consensas in detail. Please feel free to add my new email ryan@consensas.com to your address book. I look forward to publishing more on our efforts in the near future.